iPhone 7's new cameras could bring even better 4K video. Apple’s upcoming iPhone 7 series will deliver even greater 4K video recording at 60 frames-per-second, according to a new report. Both devices are also expected to offer Force Touch home buttons and new SIM trays designed to block out water. Last year’s iPhone 6s and iPhone 6s Plus were the first to offer 4K video recording, catching up to Android-powered rivals that have had the ability for years. However, the feature is currently limited to just 30fps, making 1080p a more preferred option for some. 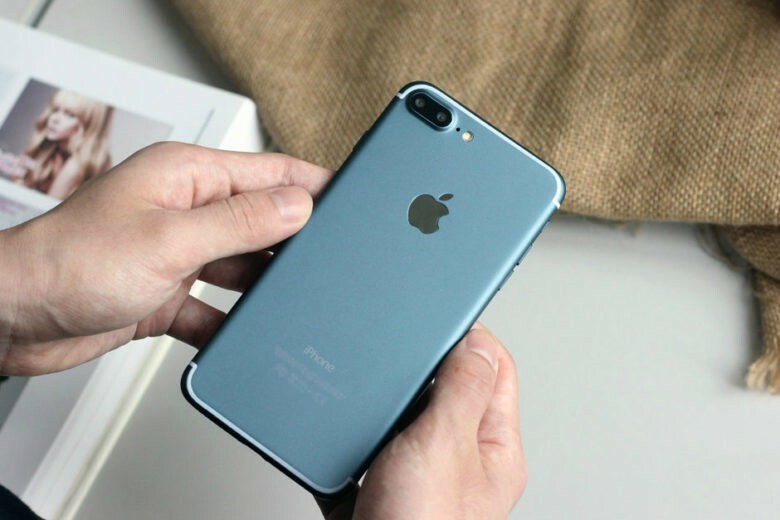 That will change with the iPhone 7 and iPhone 7 Plus, according to Vietnamese blog Tinhte.vn, which claims to have gleaned this information from a working iPhone 7 unit that it has obtained ahead of the official launch this month. The site claims that Apple’s new devices, which will have its faster A10 processor and improved cameras, will be capable of shooting 4K video at a smoother 60fps. This will obviously require a lot more storage, which might explain the new 256GB option. Tinhte.vn also corroborates claims that the iPhone 7 series will have a new Force Touch home button. Unlike on previous iPhones, which have traditional buttons that click, the new button will not move, and the clicking sensation will be simulated by haptic feedback. The report adds that the iPhone 7’s SIM tray is equipped with a rubber seal, which could confirm recent reports that suggest the device will be water-resistant.